Never miss to call the people you cherish! 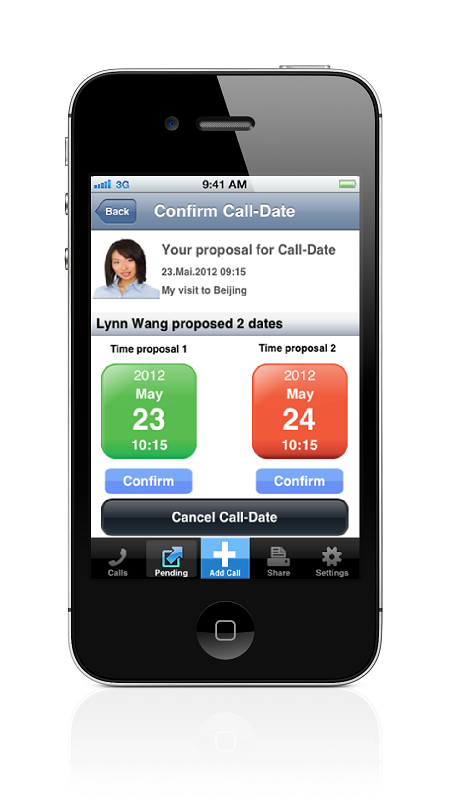 Caller-App is a To-Do List for your Phone-Calls and helps to keep in touch with your friends and business partners. 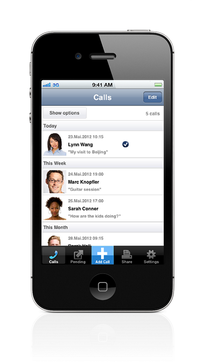 Set up the Call-List from your address-book, be reminded of upcoming Phone-Calls (Push-Notifications) and call your business partners and friends with a single click from within the App ("Click-to-Call"). 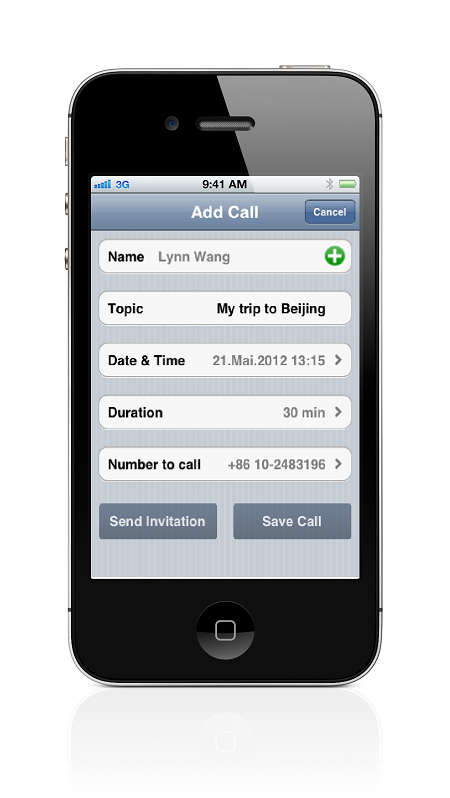 You can also invite your contacts to Phone-Calls directly from the App ("schedule Calls"). 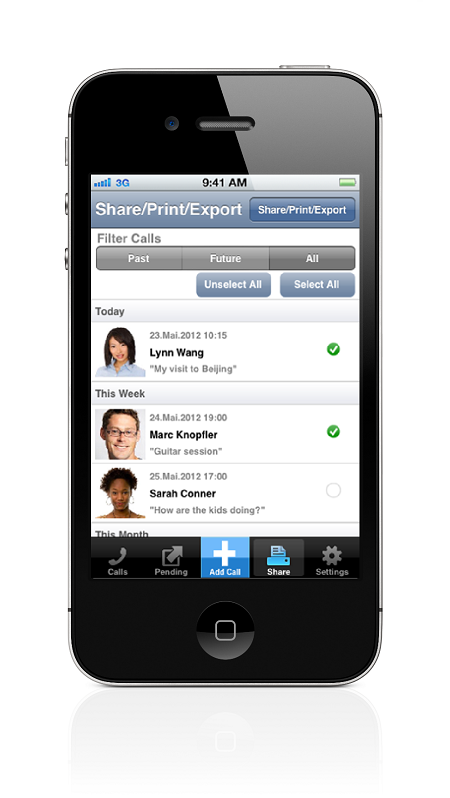 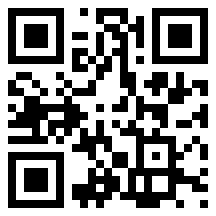 Send your Call-List by eMail, print it wirelessly or back-up the To Do List in Dropbox or Evernote.